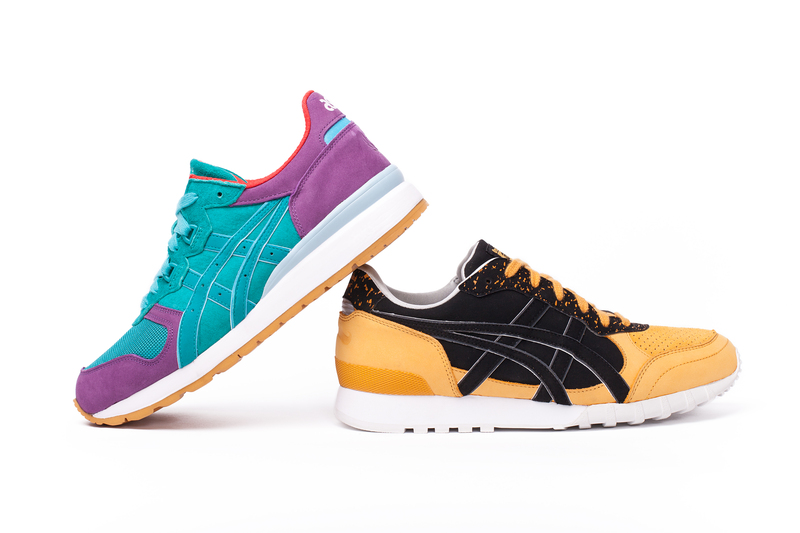 Following on from the teaser images and video, which was released last week, here are all the details you need to know about the upcoming hanon shop x Onitsuka Tiger x Asics “Glover Pack” collaboration, through the Family and Friends program. 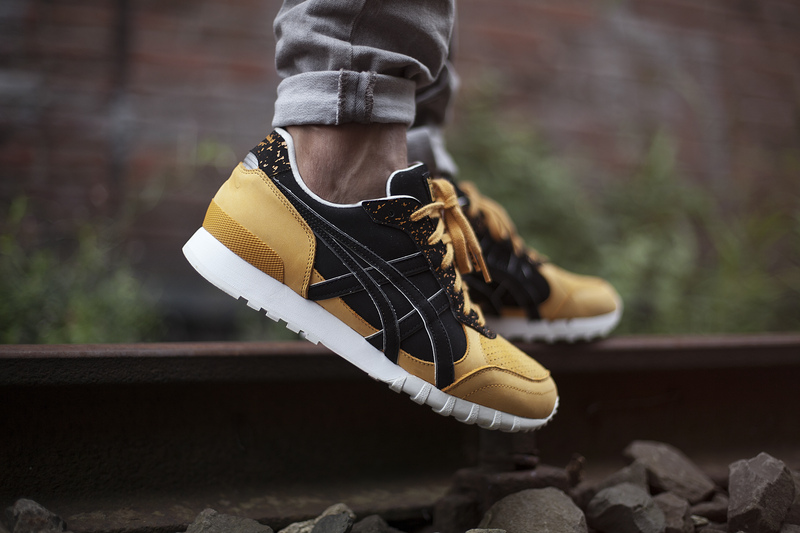 Connecting ASICS and Onitsuka Tiger’s Japanese origins with hanon’s roots in Scotland, we pay tribute to the original Scottish samurai and legendary explorer Thomas Glover. 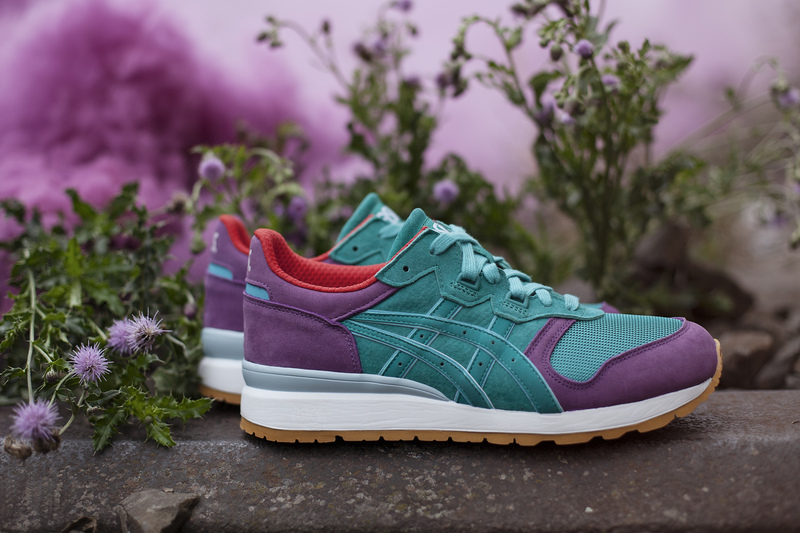 Inspiration for our collaboration comes about from both Thomas Glover’s Scottish roots and adopted home in Japan. 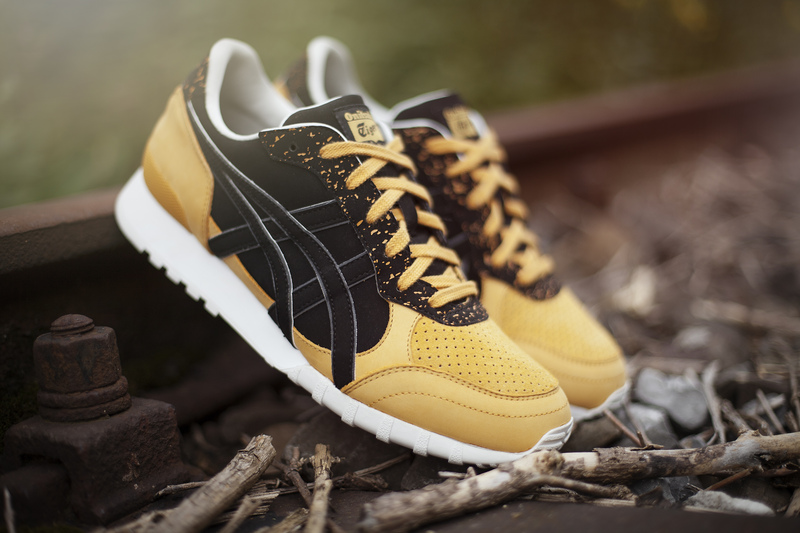 Onitsuka Tiger’s Colorado 85 is the first of the two. 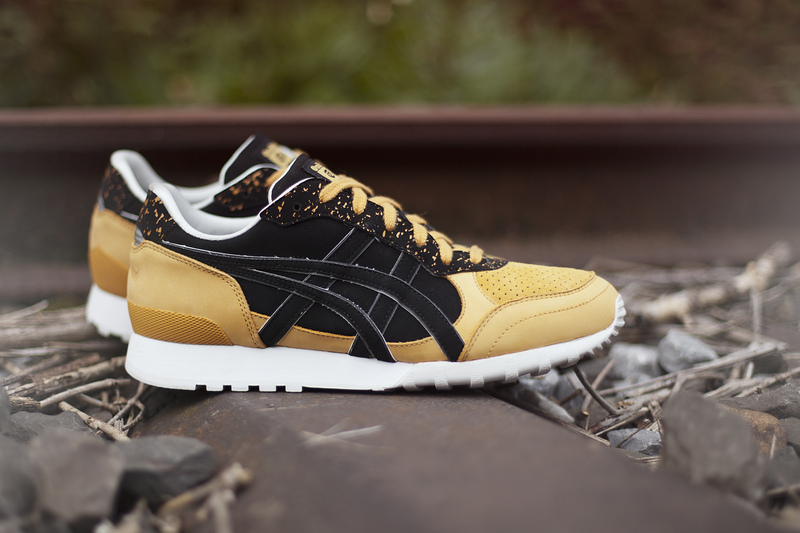 Inspiration for this style is drawn from Japan – the land of the rising sun. 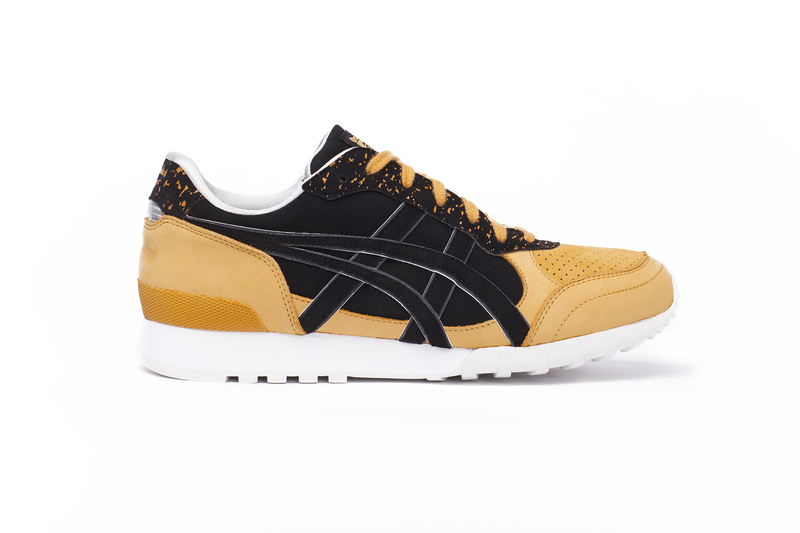 Finished in a black and golden yellow colour-way we reworked the shoe from its original trail application to a mix of lux perforated suede, nubuck and synthetic overlays. 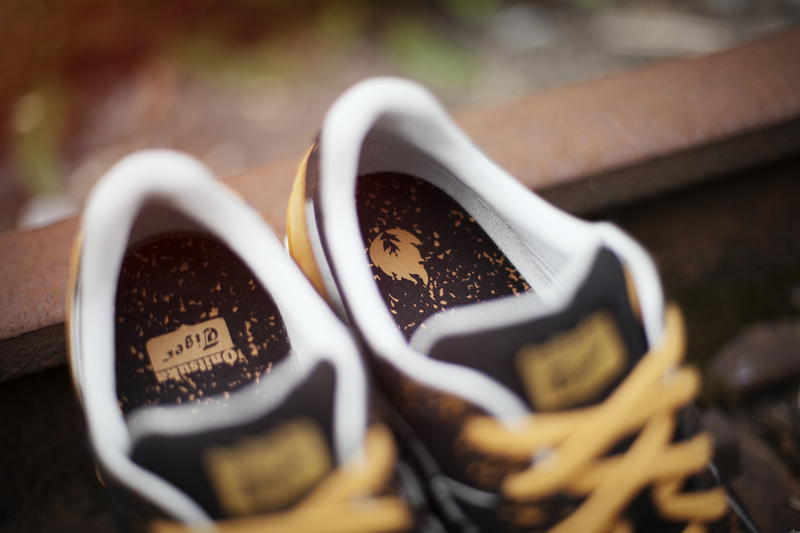 A speckled lace-stay and screened in-sock loosely depict Thomas Glover’s trading in tea whilst his iconic moustache is embossed on the heel and a shimmering silver collar lining Tiger stripes nod to the enduring influence he had in Japan’s Industrial revolution. 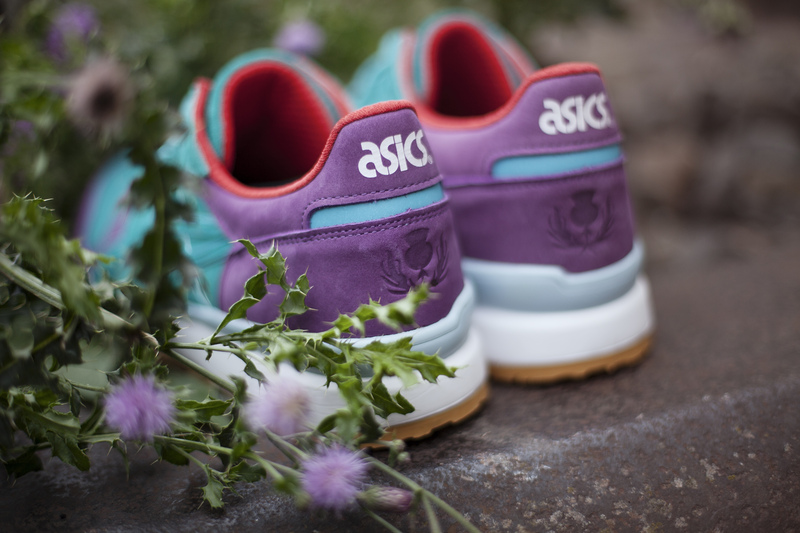 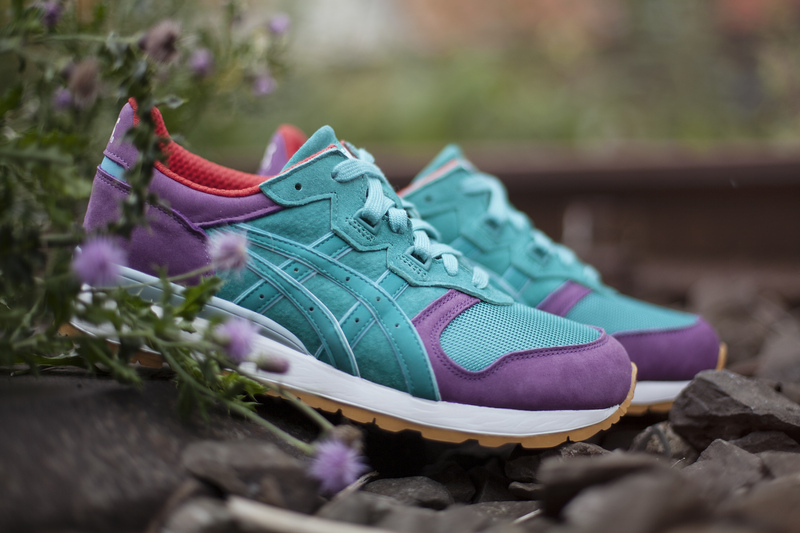 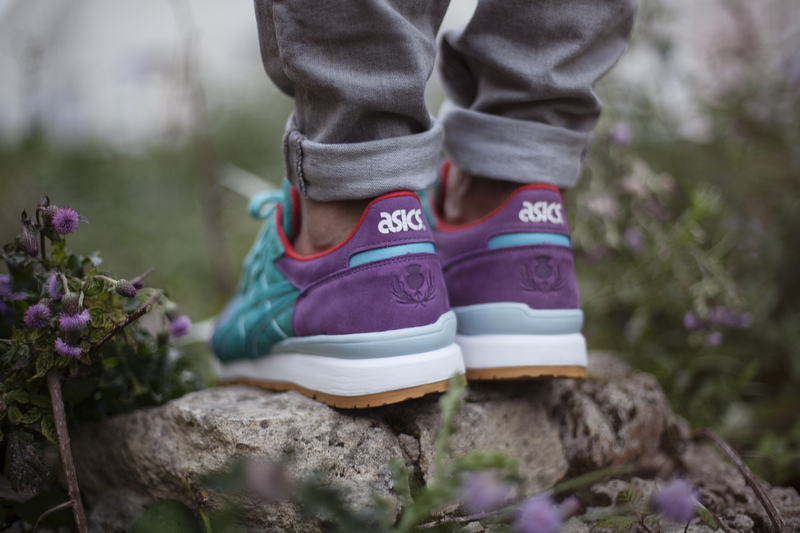 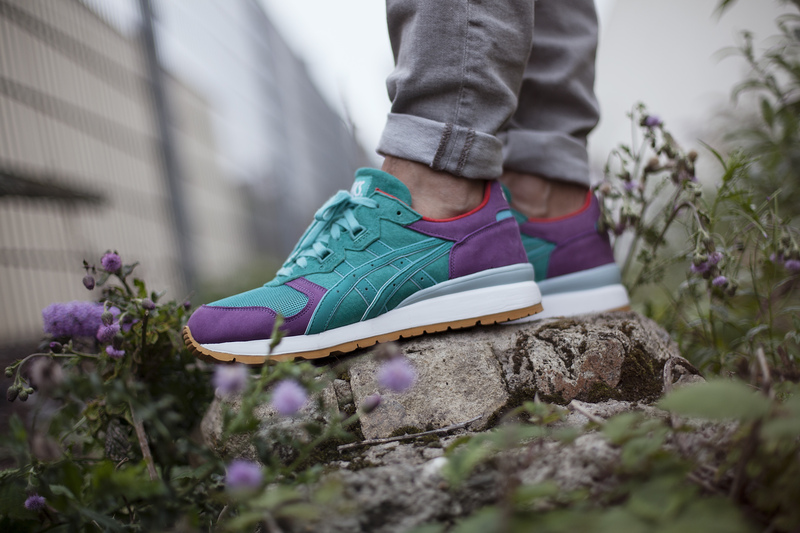 Completing the pack, hanon reworked the GEL-EPIRUS – a classic runner from the ASICS archive. 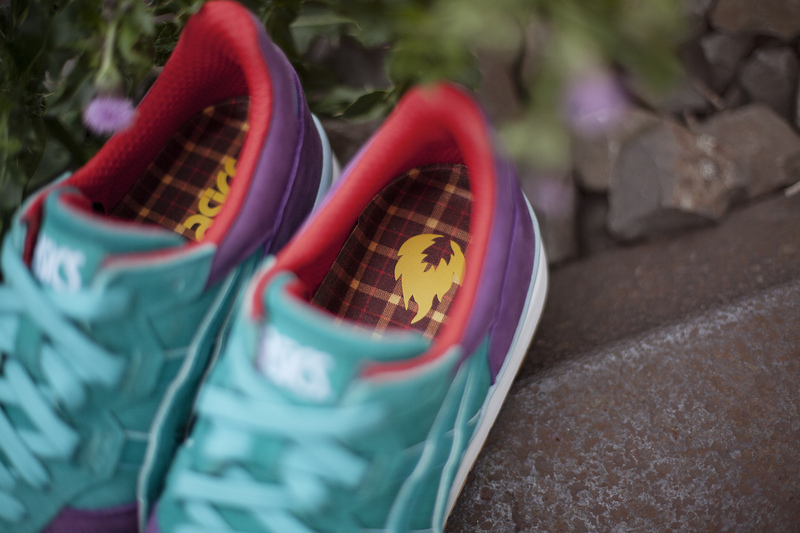 Both the colour-way and application depict the thistle which is the national emblem of Scotland. 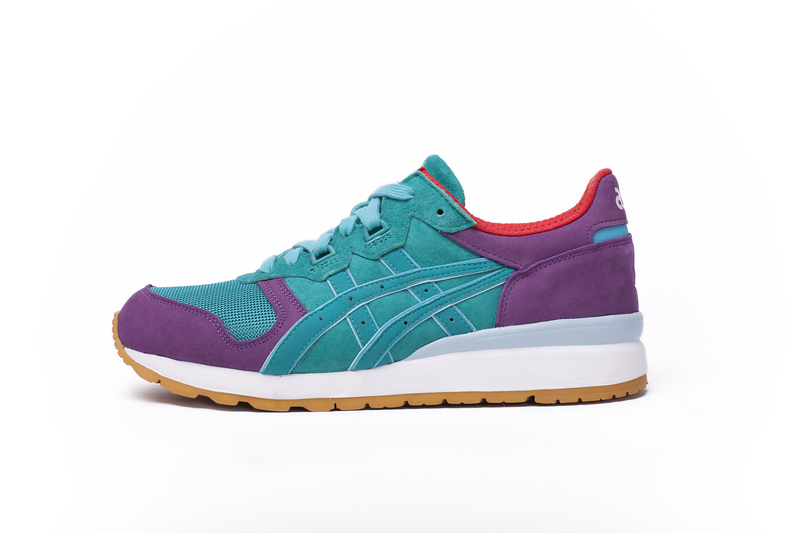 Executed in a plush mix of mint green suede with purple nubuck overlays the shoe features a closed mesh vamp, red quilted collar lining and screened tartan in-sock. 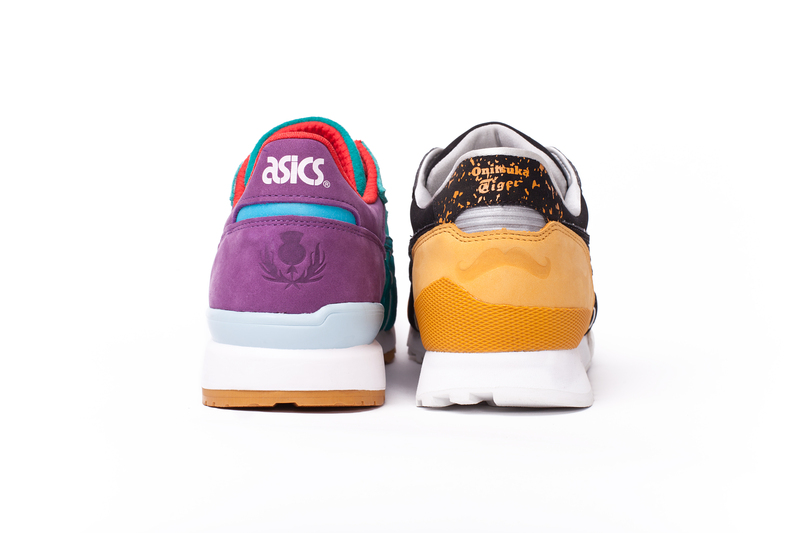 Attention to detail appears by way of an embossed thistle detail on the heel overlays as well as our flame called out on the footbed. 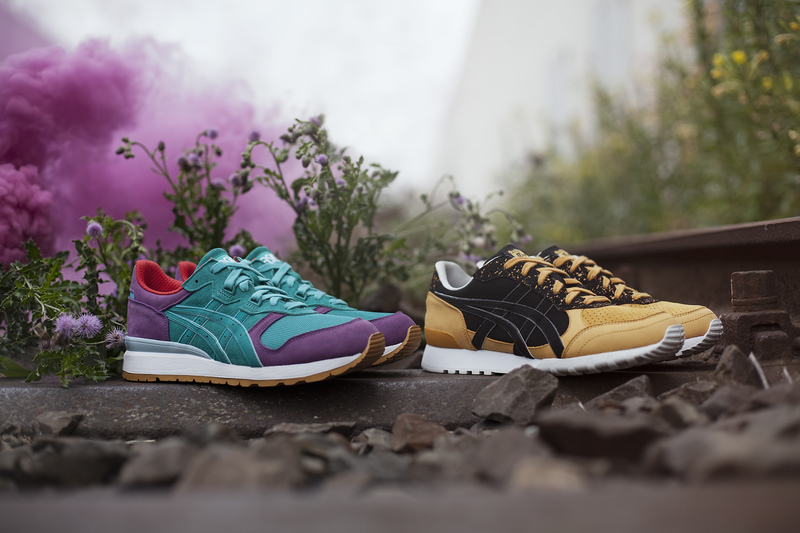 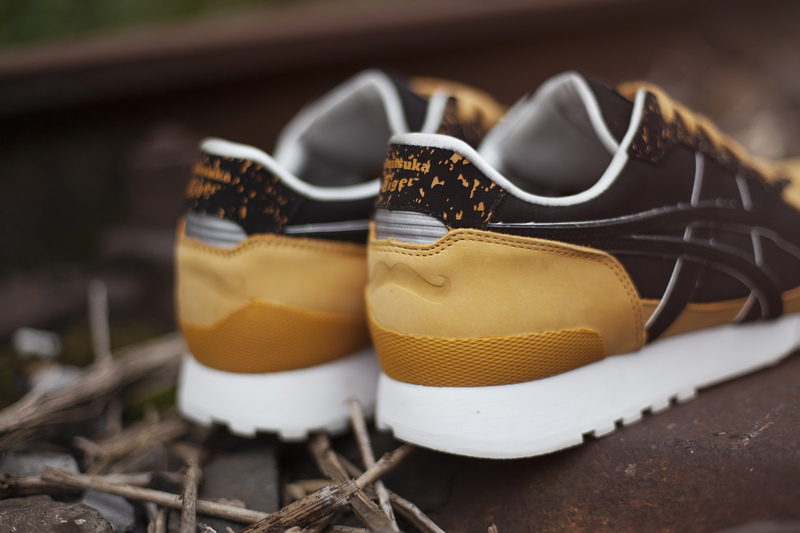 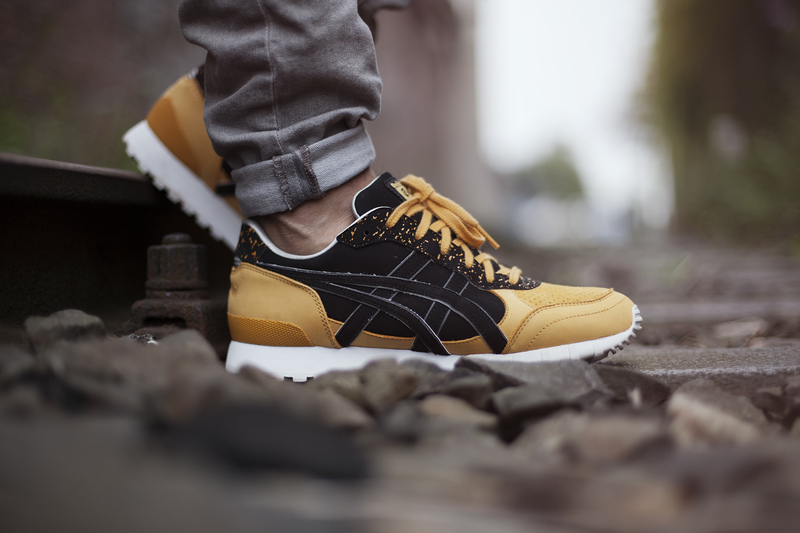 hanon x ASICS x Onitsuka Tiger Tiger ‘Glover’ pack is released on Saturday September 27th 2014. 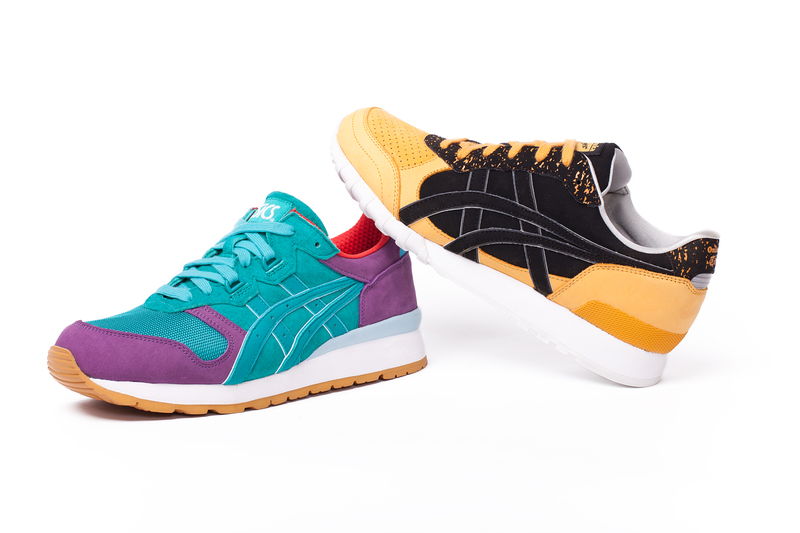 Each pair will come available with additional lace sets and screened cotton dust bag.